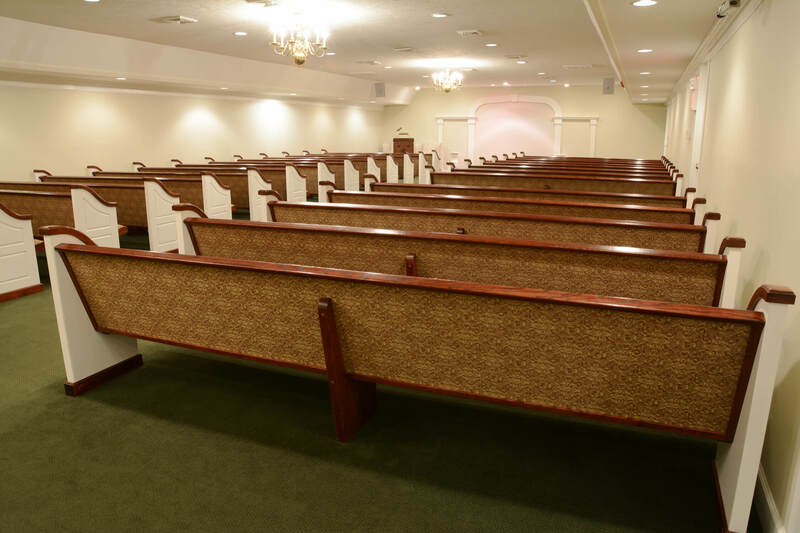 Inside, we offer a unique chapel with pews that will seat over 200, a state of the art selection and arrangement room and a white grand piano that may be played during visitations. Locally owned, Raven-Choate Funeral Home continues the high standard of service associated with the Raven name as it has for over 75 years. FRIENDS HELPING FRIENDS. Neighbors...friends...family. We devote our attention to one establishment, allowing us to personally comfort each and every family...one family at a time. There is a Raven-Choate associate available to assist you for any at need services, pre-arrangements, monument sales or after-care assistance, no matter what time of day...365 days a year. Serving each and every family with compassionate, dignified service...one family at a time.